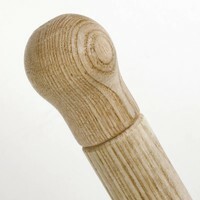 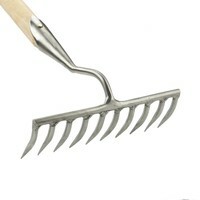 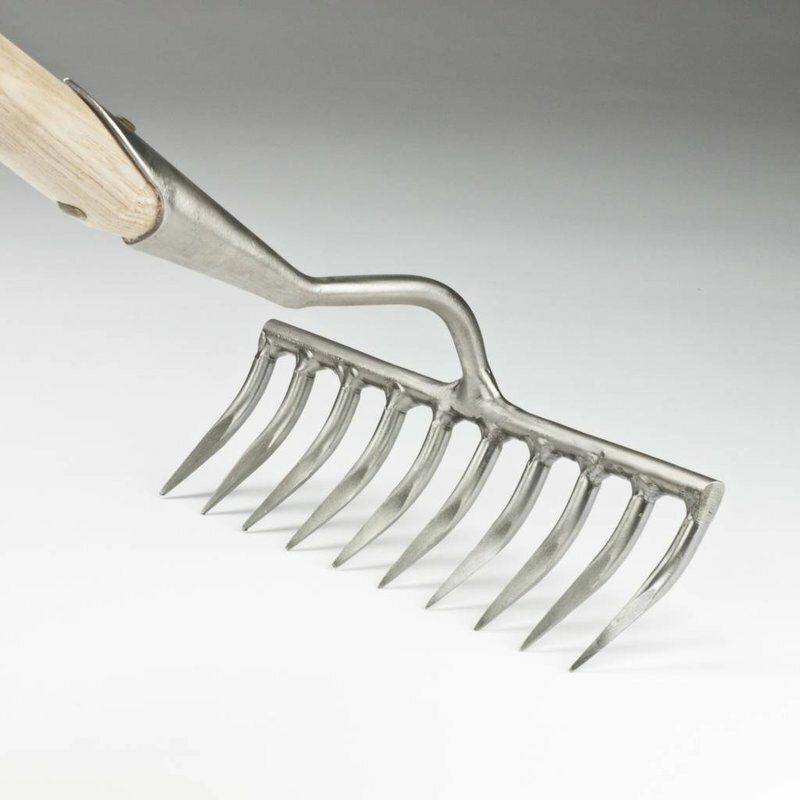 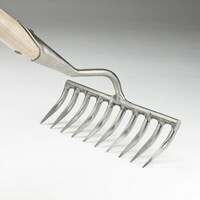 Remove stones and other unwanted debris from seed beds with the narrow tine garden rake. With a 24 cm wide head supporting 10 sharp tines, the rake will soon become a firm favourite in the potting shed! 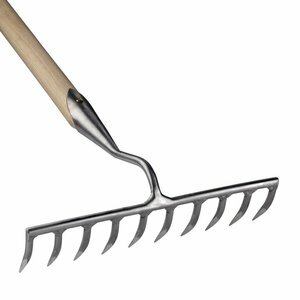 The usual high quality ash handle measures 155 cm and the sharp 6 cm long tines are only 1,5 cm apart, allowing the rake to collect the vast majority of stones on each pass.